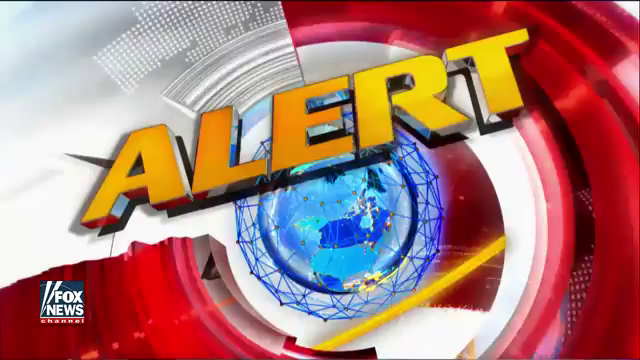 (by Catherine Herridge and Matthew Dean, FoxNews) MCALLEN, Texas – In his first television interview as Homeland Security secretary, retired four-star Marine Gen. John F. Kelly told Fox News he wants the U.S.-Mexico border wall finished in two years – setting an ambitious schedule for the project ordered last week by President Trump. Fox News traveled with Secretary Kelly in McAllen, Texas, on Wednesday where he saw first-hand the challenges for Border Patrol agents. The Rio Grande Valley, known as the “RGV sector,” is among the busiest. On any given day, Border Patrol agents pick up at least 600 people who have crossed the Mexican border, entering the U.S. illegally. Kelly also defended his agents in the wake of last week’s…executive order temporarily suspending the refugee program and restricting travel from seven mostly Muslim countries. As his agency came under fire over the weekend, he said the department worked to verify reports of mistreatment, and did not find any evidence of these accusations. Kelly suggested critics had blown the issue out of proportion. Reprinted here for educational purposes only. May not be reproduced on other websites without permission from FoxNews. 2. Where will DHS begin building the wall on the U.S. border with Mexico? 3. What role does Secretary Kelly have in the construction of the wall? 4. a) What does Secretary Kelly say about obtaining the necessary funding for the wall? b) When does he say construction will begin? 5. 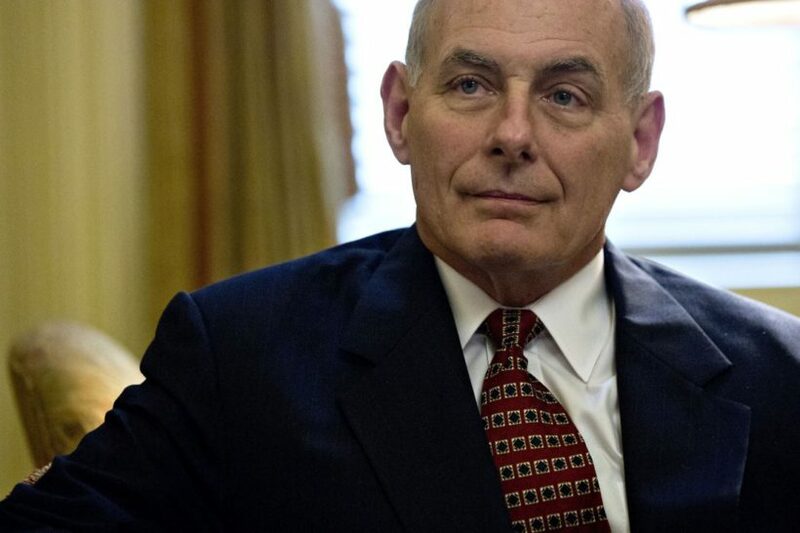 In addition to building the wall, what would Secretary Kelly like to do to stop people from crossing the border into the U.S. without permission? 6. Regarding opposition to President Trump’s executive action to put a temporary hold on immigration from 7 countries until the U.S. vetting process is 100% secure, Secretary suggested critics had blown the issue out of proportion. He said, “Mr. Trump is not loved by everyone in America, and I think this very rapid succession of decisions, I don’t think the American public is really all that used to people making decisions. I really don’t think they’re used to people that say things on the campaign trail actually turning them into action.” Do you agree or disagree? Explain your answer. 7. One of Donald Trump’s campaign promises was to build a wall on our southern border and make Mexico pay for it. Do you think he will do so? Explain your answer. Read about Secretary Kelly’s background from the DHS website. DHS Secretary John F. Kelly: Did you know Secretary Kelly is a retired four-star general and a Gold Star Father? John Kelly joined the Marine Corps in 1970, and after his discharge in 1972 he came home, graduating from UMass Boston in 1976. He re-enlisted in the corps, became an officer, and finished his career as Commander of the United States Southern Command. Tom Lyons is the Managing Director of Government Affairs & Corporate Communications at MassHousing, and he’s known General Kelly for 25 years. That feeling seems to be pretty much shared by everyone who knows Kelly. Dan Magoon is a Boston firefighter, and combat veteran who founded Massachusetts Fallen Heroes, which honors those who have died in the war on terror since 9/11. Kelly was now both a four-star general, and a gold star family member. Lyons tells a story he says reveals the depth of Kelly’s connection to Boston, and his commitment to those who serve. “And that, to me, said an awful lot about him caring about the people who are in public service,” Lyons said.